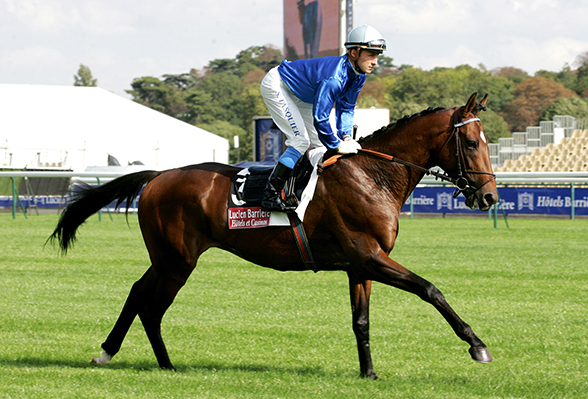 Bred by the Wildenstein family, from their high-achieving family of Vallee Enchantee, Vespone and Volga. 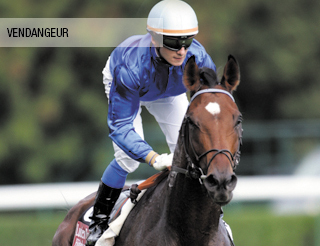 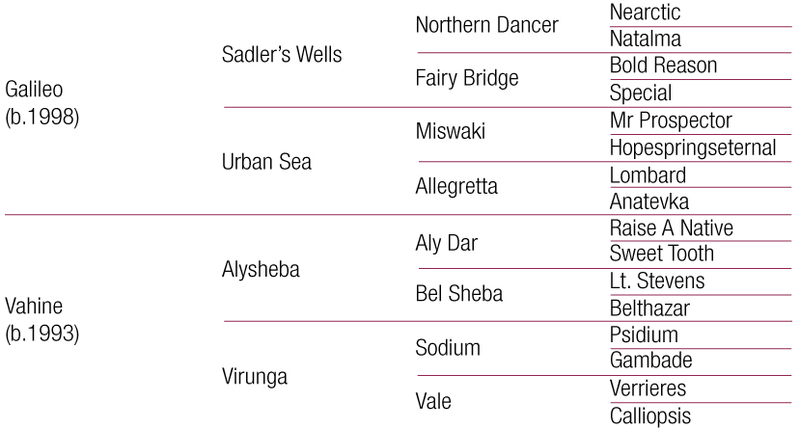 Winner of the Group 2 Prix de Chaudenay. 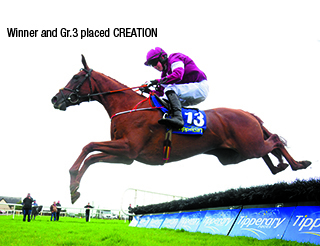 Impressive winner over hurdles at Fairyhouse, 2nd Gr.2 Mares’ Novices’ Hurdle, Cheltenham Festival and 3rd Gr.1 Mares Novice Hurdle Championship Final at Fairyhouse and 3rd Listed Mares’ Hurdle, all in 2017. 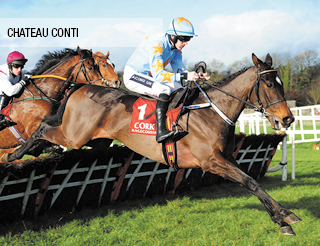 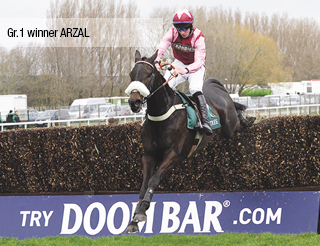 Won at Cork on his hurdling debut following two Bumper wins in France. 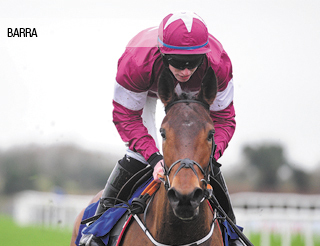 Won well at Fairyhouse in November 2017. 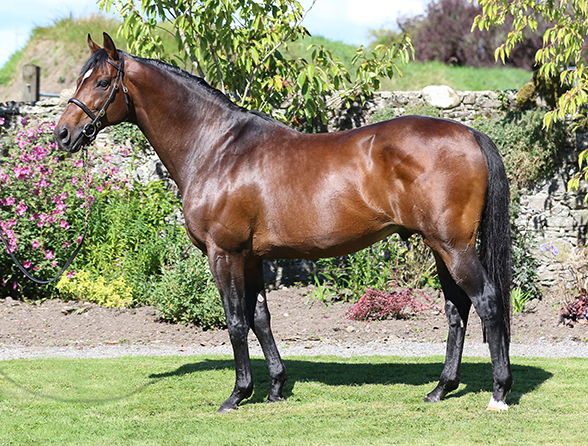 ‘A sire gaining momentum with a number of exciting jumps progeny, has been snapped up to stand in Ireland.